Drs. John Unruh, Tim Goulart, and Brett Thackery provide superb chiropractic care, with a personal touch and clinical excellence. Thank you for visiting the website of Unruh Chiropractic and Wellness Center - Bentonville located at 2508 South Walton Boulevard #8 in Bentonville, AR. Our Bentonville chiropractors understand how important it is to choose a chiropractor that is right for you. It is our belief that educating our patients is a very important part of the success we see in our office. Chiropractic is a type of health care that works with the nervous system as well as the musculoskeletal system. Doctors of chiropractic are trained to diagnose and treat injuries and disorders that involve the nervous system, muscles and bones. Chiropractors in Bentonville work directly with the spine to remove any interference that may be preventing the body to heal itself and to restore natural processes within the body. 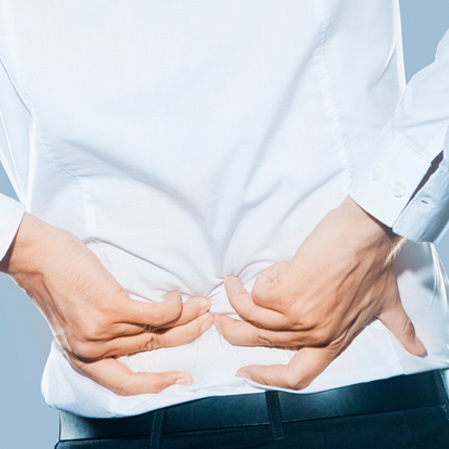 Chiropractic is not limited to people suffering from back pain in Bentonville. There are a myriad of different conditions that chiropractic care has been shown to be helpful for. At Unruh Chiropractic and Wellness Center - - Bentonville, we have a large number of patients that see us as a part of their wellness lifestyle. Receiving regular chiropractic adjustments can help the body function at its optimal potential. If you want to find out if chiropractic care is right for you, please give us a call today. Our team at Unruh Chiropractic and Wellness Center - Bentonville is here for you. We look forward to meeting you. Optimizing Family Health... For Life! We offer a variety of office hours in order to meet the needs of our patients. You can follow Unruh Chiropractic and Wellness Center - Bentonville on these social platforms.